Maury Davis served as the lead pastor of Cornerstone Church in Nashville, Tennessee for 27 years. He now travels the world coaching & consulting pastors, business professionals, and individuals like you on how to experience personal growth and how to take your church or organization to the next level. Take ownership, inspire others, and move forward. 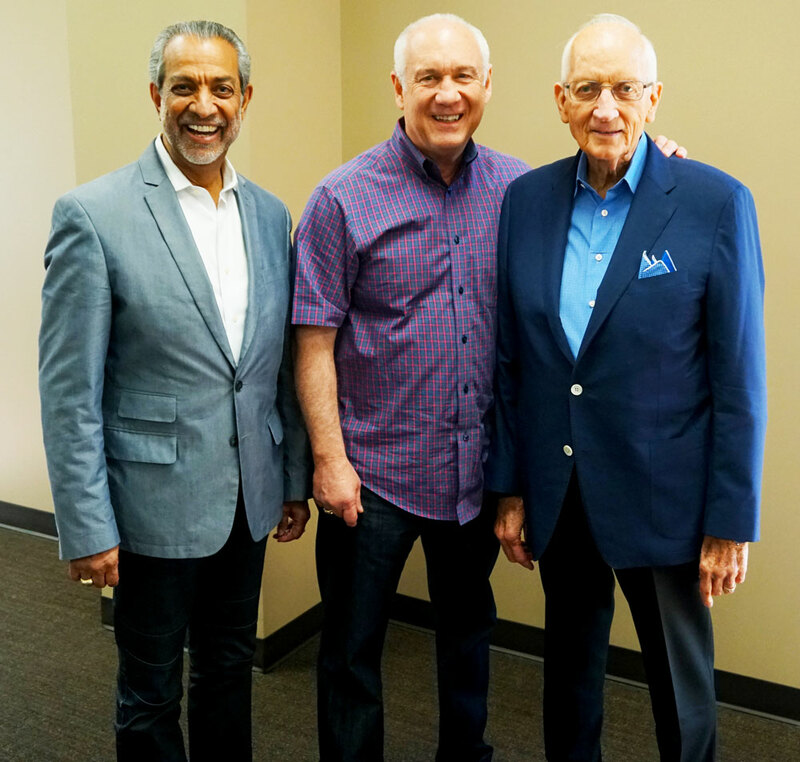 In 1991, when Maury and his wife, Gail, answered the call to pioneer a church in Nashville, Tennessee, they arrived in a new state with little other than a call from God, a set of triplets, and an intense work ethic. Rather than pioneering a new start-up church, an unexpected chain of events led to Maury’s election as Senior Pastor of a small, 200-member congregation in the suburbs of the city. Maury’s unique and personal journey with God has allowed him to experience the full life cycle of a pastor and the deep satisfaction of growing a ministry. His success is a testimony to his belief in and passion for empowering those around him to grow, take ownership, inspire others, and move forward. Whether through intimate conferences, one-on-one coaching, or consulting relationships, Maury is dedicated to teaching and guiding other ministers to grow their churches. His heart understands that to further the Kingdom, we have to reach people. And that’s what he does, each and every day. Today, that little 200-member church has grown to over 16,000 congregants that call Cornerstone Church home. and allowed God to use him to bring over 22,500 people into the Kingdom of God.